In the quiet sanctity of Waterstone at Eagleridge you’ll find this immaculate 4 bedroom townhome ready for a new owner. 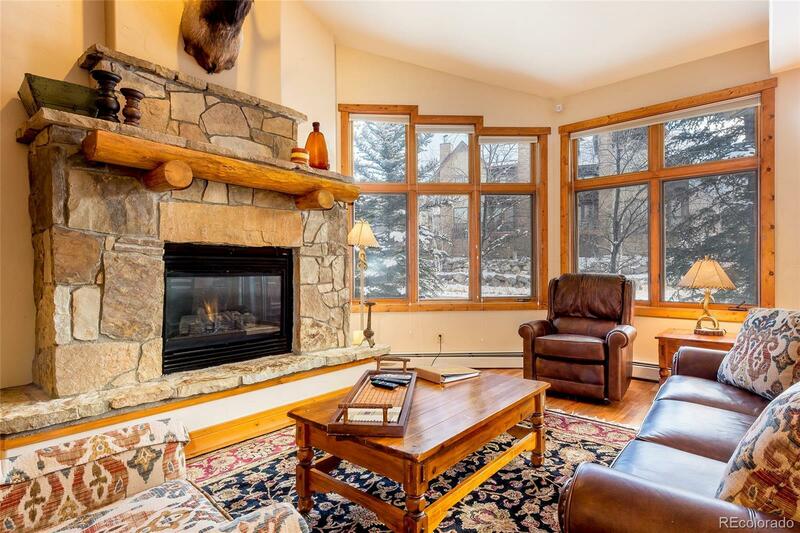 This spacious mountain retreat spans four levels and includes some premium finishing touches. Recent updates include new living room furniture, new paint throughout, new carpet and new kitchen cabinetry. The kitchen is open to the living and dining areas and features granite counters, a large center island and rich wood accents. The centerpiece of the living room is a tiered stone fireplace providing both warmth and elegance. A row of windows provide incredible natural light and mountain views. Other features of this property worth noting include lofted ceilings with fans throughout, radiant heat, an outdoor snowmelt system and 1-car garage. This townhome is directly across from the outdoor heated pool and hot tubs. With close access to the resort village area by means of maintained walking path, this is an ownership opportunity not to overlook.